Want to develop the tools necessary for you to enjoy a happy, harmonious, fulfilled marriage and prevent problems before they start? 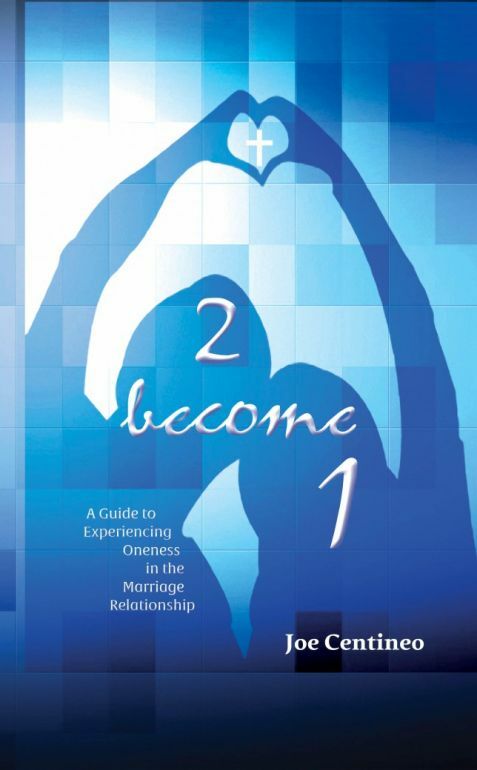 Whether you are engaged or have been married for years, our Senior Pastor Joe Centineo will walk you through a Biblically-based conversation to help you develop the skills necessary to experience oneness in the marriage relationship. Email Joe for more information.